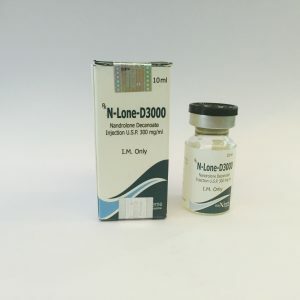 Boldenone Undecylenate is also known to many as Equipoise. 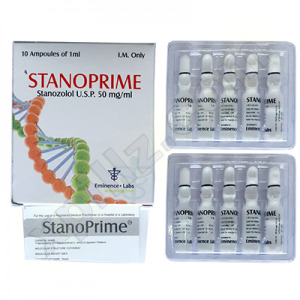 Anabolic, originally developed by CIBA for veterinary use. It was intended to use the drug for cattle and horses. However, later EQ began to be used in power and other sports. Equiposis is created by binding an undecylenate of the ester to the structure of the hormone boldenone. 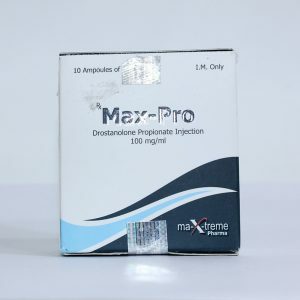 After that, it is possible to add sterile oils and a dissolving substance in the similarity of benzyl alcohol to create a suspension based on oils that can be injected intramuscularly. The course of Equipoise lasts approximately 8 to 10 weeks. The average dosage varies between 400 and 800 milligrams. Before the beginning of admission is recommended to conduct a complete examination of the body and consult a doctor. 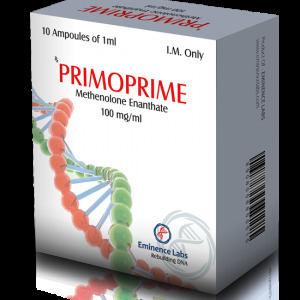 This will allow you not only to avoid possible side effects, but also to correctly determine the duration of the course and dosage. Exceeding the norm above 800 milligrams almost never leads to better results, but only increases the risk of negative reactions. As for how to take Equipoise in combination with other AAS, the best combinations on “drying” are Anavar and Winstrol. 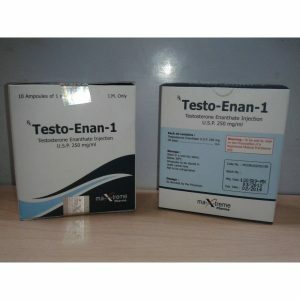 The duration of the course is reduced to one and a half months (due to a significant suppression of the level of endogenous testosterone). After 2 weeks after the reception, PKT begins: the hormone balance will be restored by testosterone booster. 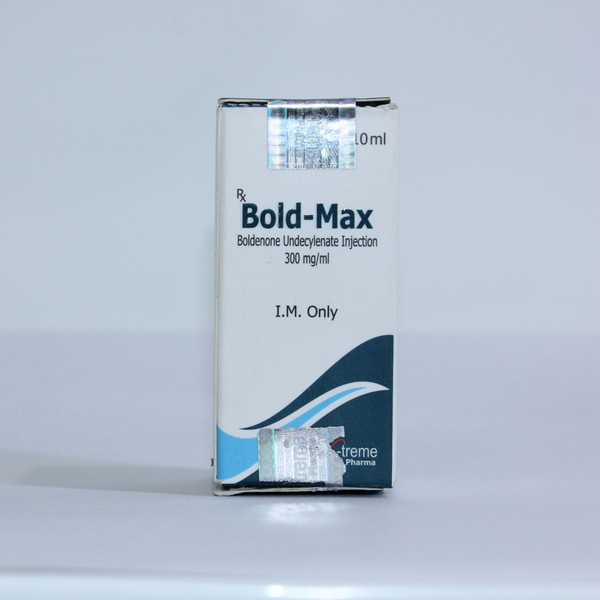 The use of boldenone does not lead to a rapid collection of mass in a short time. Depending on the dosage, nutrition and training, the result of the effect may be different. 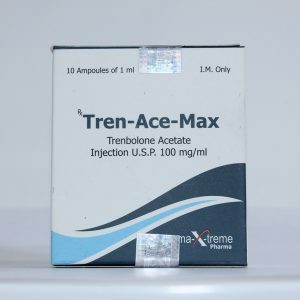 When using the drug with a low-carb diet, you can expect a small set of only quality muscle, about 5 kg in a few weeks, but the mass gained will be dry, embossed and with good venousness. If the main goal is to collect a large amount of mass, you need to slightly overstate the dose and establish a diet with a high-carbohydrate diet. In this case, you can gain up to 7-9 kg of total weight for a 5-week course. Equipose has a half-life of 15 days. It has a long active substance and can be introduced over a longer time interval. Athletes who have to undergo a doping test should be aware that the bolt is removed from the blood six months after the last injection.